Roofing Sheets are a fast, cost-effective solution suitable for a variety of roofing projects. Here at Building Supplies Online, we sell Roofing Sheets from leading manufacturers, including Ariel Plastics, Corotherm, Onduline and Cembrit. Roofing Sheets are a fantastic option that would be suitable for outbuilding and extension projects. 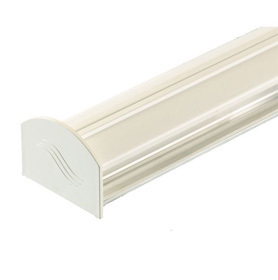 Our range includes a variety of colours and sizes, along with additional options, including UV Resistant and Fire Rated. Roofing sheets that are metal is merely among the trends and is great for roofing. This kind of roofing sheet is a low cost alternative for replacing conventional roofs. 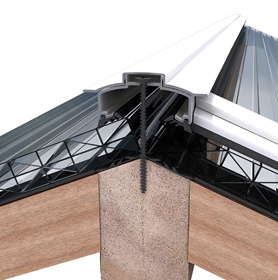 It's very popular for roofing in the building industry and holds thermal properties. Steel roofing is a sort of metal roofing. It’s quite similar to roofs made from zinc, aluminium, terna, etc.. Steel roof that is nothing but zinc and aluminium has been in existence for a very long time. Roofing sheets are given in various types. Conversely, it's stronger than the other roofing options. Furthermore, there are roofing sheets that are metal and that are stone-coated to acquire extra strength and endurance. Roofing Sheets that are bitumen are becoming more popular due to the proven extreme durability of bitumen. Constructed from asphalt, Roofing sheets that are corrugated and bitumen are weather resistant. They are able to withstand the worst storm conditions. These roofing sheets are rated against wind, fire, hail and even freezing conditions. Often these roofing sheets are melted together at the seams adding to the high level of safety they implement on a building. 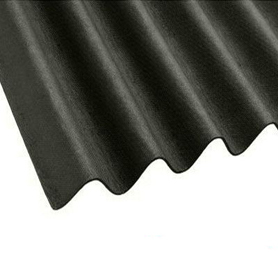 These roofing sheets are great for noise reduction. They contribute towards maintaining a comfortable temperature in a building. This reduces energy costs and creates a comfortable environment to live and work in. 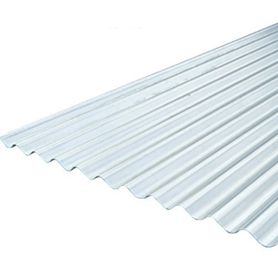 Roofing sheets that are corrugated can also be constructed from metal. Roofing sheets offer different advantages compared to other corrugated roofing types. 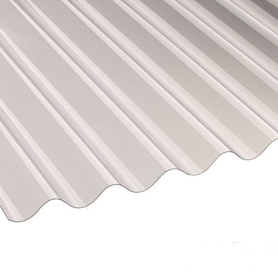 Corrugated metal can last up to 100 years and is great for quickly discarding water off a roof. Metal roofing sheets will not rot and due to chemicals used to treat the metal, does not allow for algae to grow. Corrugated metal roofing is completely noncombustible so ensures a high level of safety. 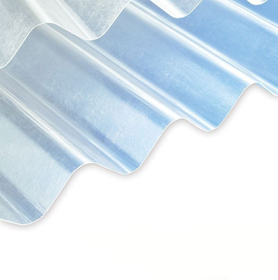 Roofing sheets that are plastic provide excellent thermal and sound insulation. 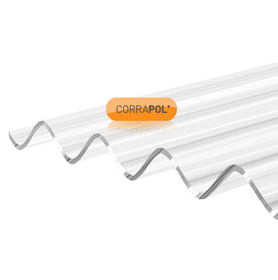 Corrugated plastic can withstand the evermore fluctuating temperatures, guaranteeing durability and safety. 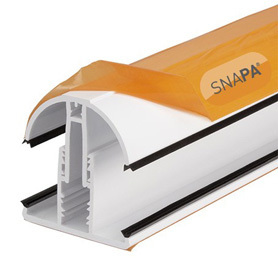 These roofing sheets can be found in a variety of plastics and strengths. 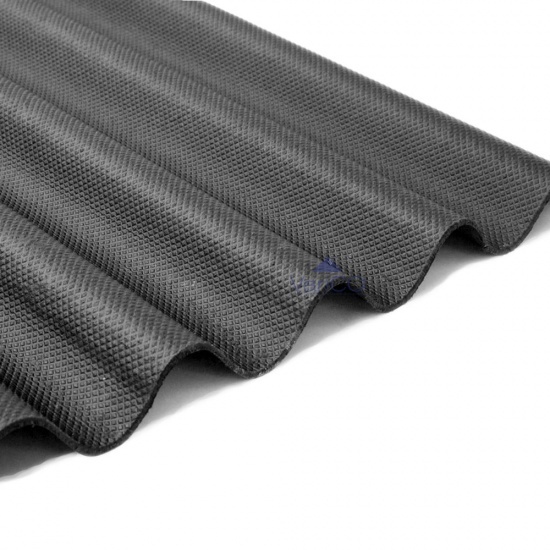 Stormproof plastic corrugated roofing is made from plastic resin. This is virtually unbreakable, lasting a lifetime. Polycarbonate sheets are great for insulation and come in a variety of solar controlling tints so you can achieve your desired look. Roofing sheets are extremely lightweight and easy to install. 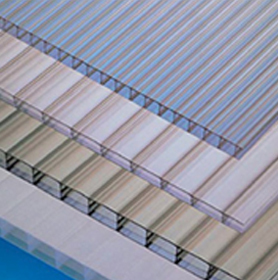 The translucent characteristics of PVC corrugated roofing sheets allow natural daylight to illuminate. This will enhance the look of any space. Roofing sheets are made for commercial or industrial use. They're an ideal option if you would like to cover your space that is open in order to withstand weather elements like snow, rain, and sunrays. When you've chosen to go with roof sheets make sure will go with your construction whether it's your property your office or your store. Roofing sheets are the roofing solution for the DIY'er on the lookout for an easy and durable substance. Sustainability is a superb deal greater when roof sheets are chosen to your residence. They are a great choice if you would like to promote water flow. Roof sheets are ideal for protecting your home from snow, wind and other types of weather. Corrugated roof sheets are a lot stronger when compared to roofs. The roof sheets arrive in several distinct varieties of materials. Metal roof sheets are really hard to lay making them more expensive as you would wish to employ a person and are definitely the most expensive. You are able to choose what you want to spend on your plan, whether to go for metallic or plastic sheets.